Do women in classical Hollywood cinema ever truly speak for themselves? In Echo and Narcissus, Amy Lawrence examines eight classic films to show how women's speech is repeatedly constructed as a ''problem,'' an affront to male authority. This book expands feminist studies of the representation of women in film, enabling us to see individual films in new ways, and to ask new questions of other films. Unlike the usage of ''voice'' by feminist and literary critics to discuss broad issues of authorship and point of view, in film studies the physical voice itself is a primary focus. 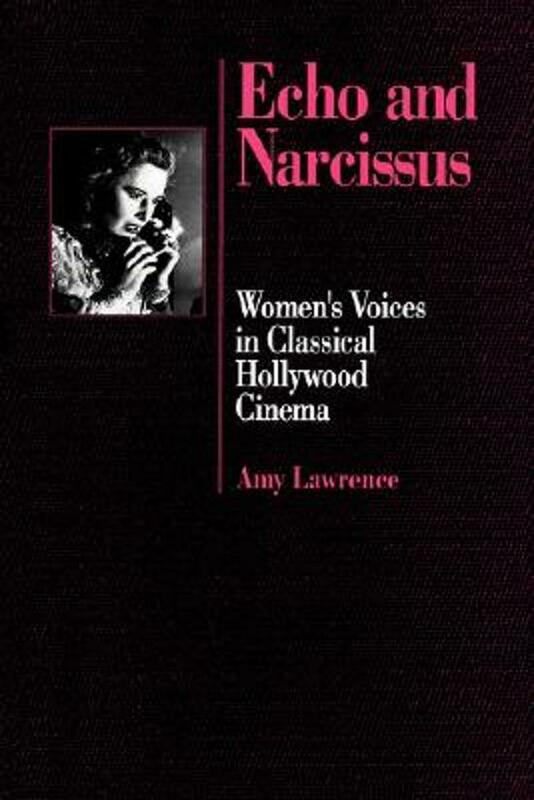 Echo and Narcissus shows how assumptions about the ''deficiencies'' of women's voices and speech are embedded in sound's history, technology, uses, and marketing. Moreover, the construction of the woman's voice is inserted into the ideologically loaded cinematic and narrative conventions governing the representation of women in Hollywood film.